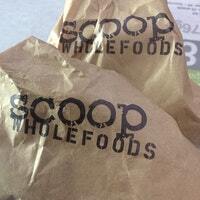 Scoop Wholefoods has been a long time customer of Access POS. 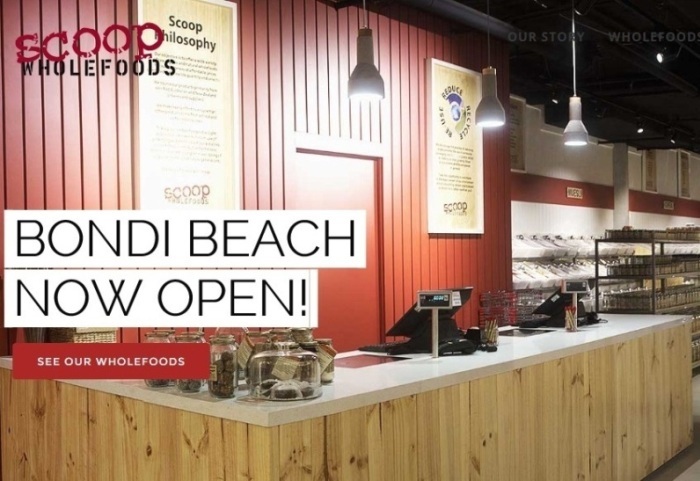 Scoop Wholefoods is a thriving natural produce store with outlets at Mona Vale, Mosman, Bondi Beach, Newcastle and a recent opening in Orange, NSW. Their stores are characterised by their brilliant shop fitouts. 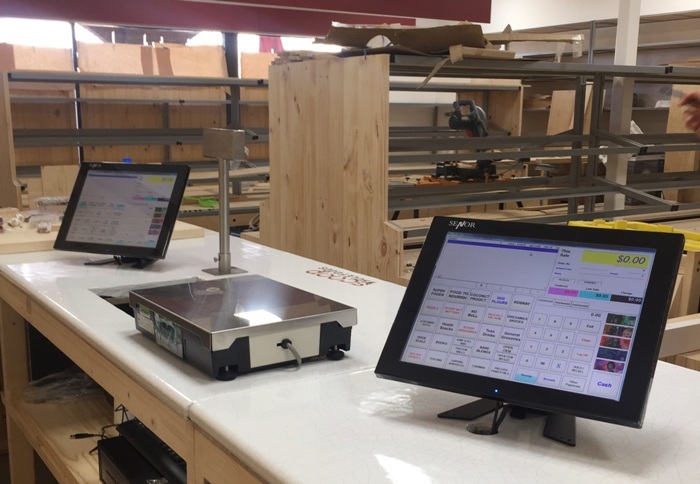 Scoop Wholefoods utilise the Access POS designed Retail POS System with linked countersunk POS interface scales. Customers can use shop provided containers or customers can bring their own. The POS Software has special functionality to record the weight of the customers container when they arrive at the store which then enables the POS Software to automatically deduct the weight off the filled container when the customer arrives at the checkout.